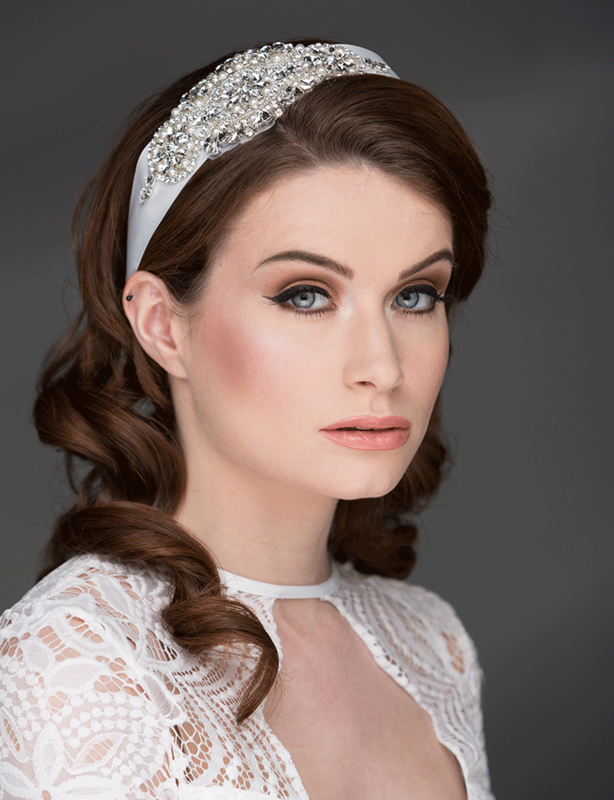 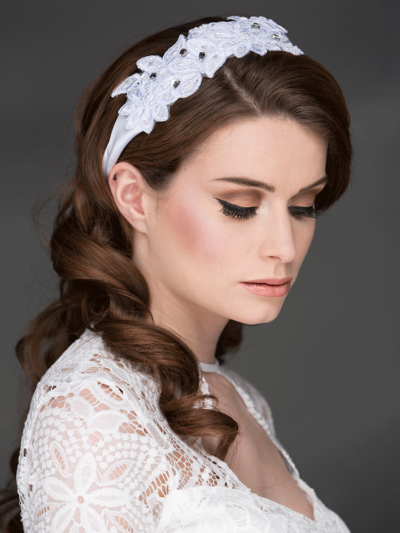 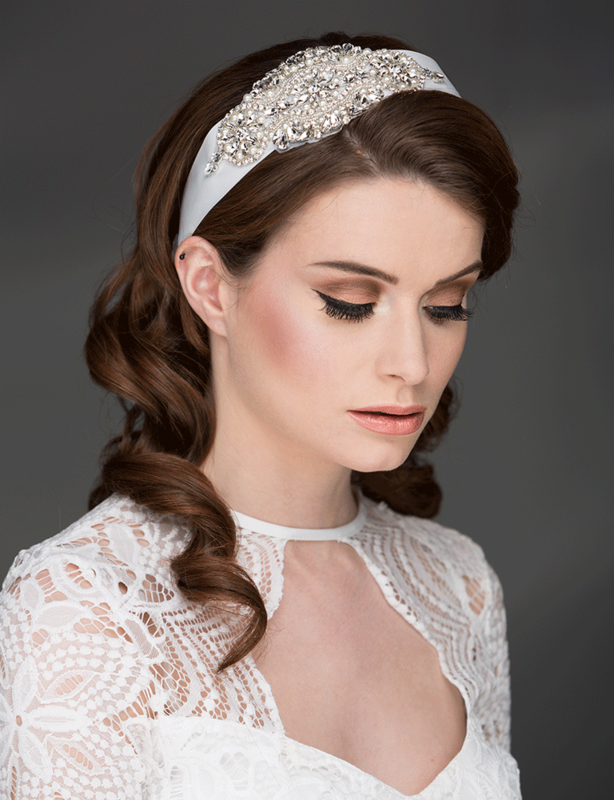 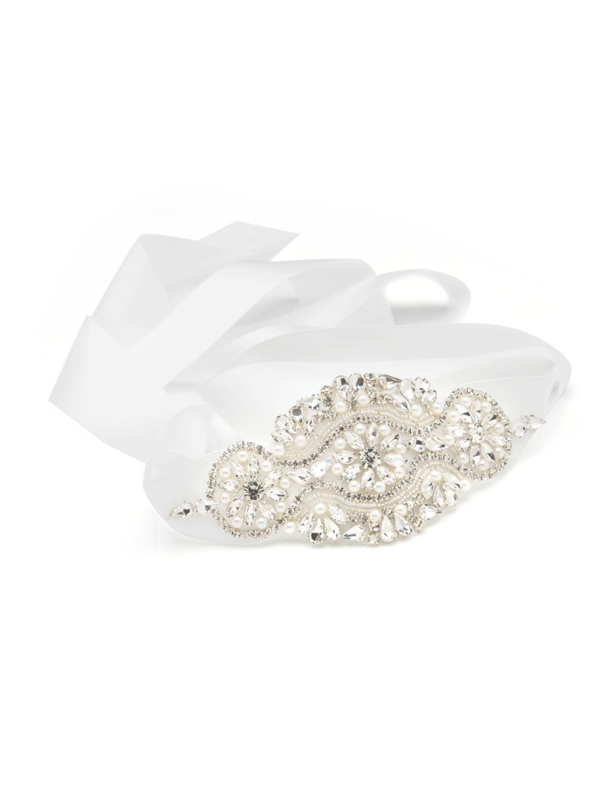 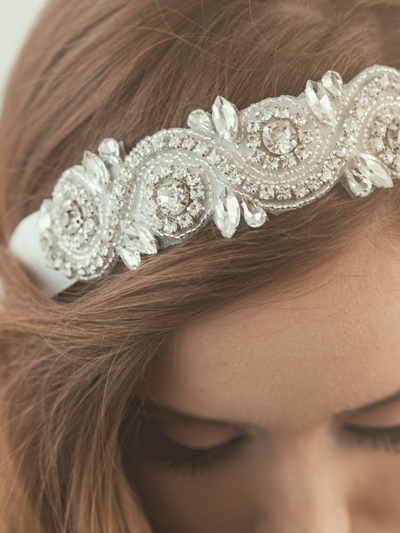 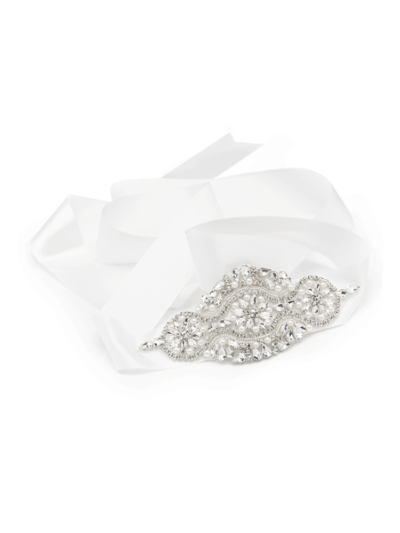 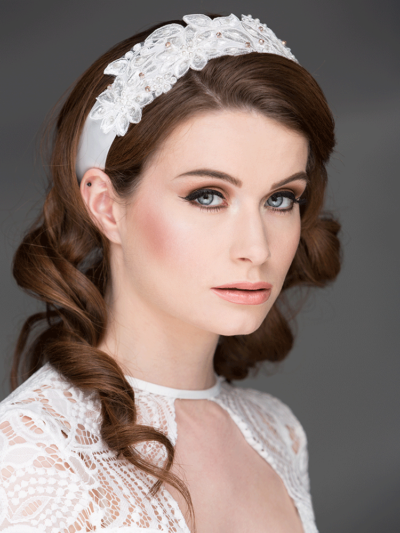 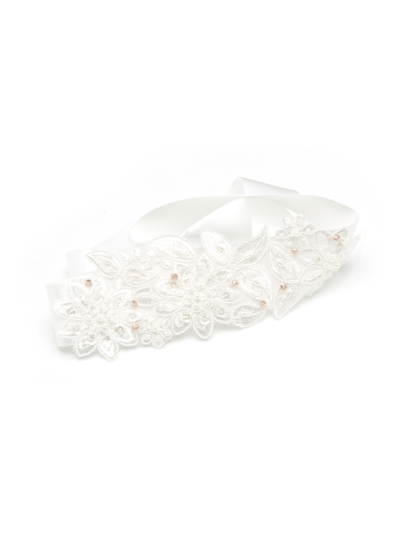 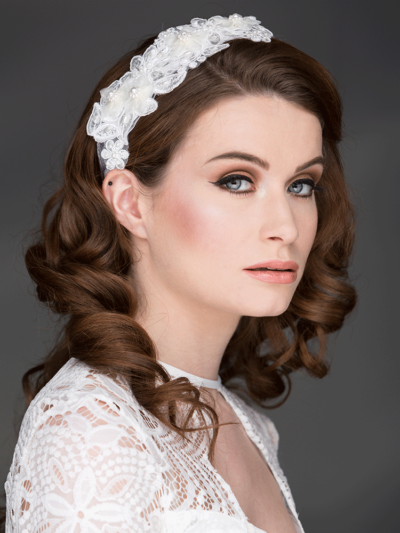 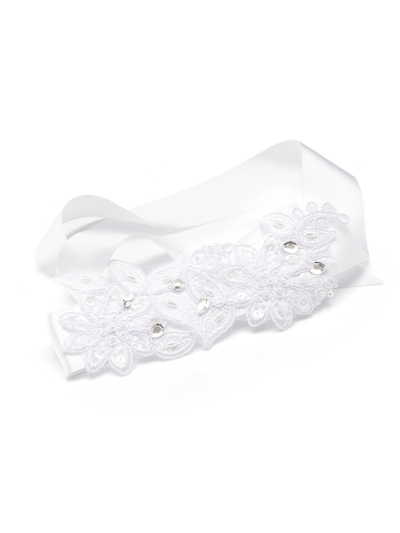 A elegant bridal hairwrap embellished with crystals. 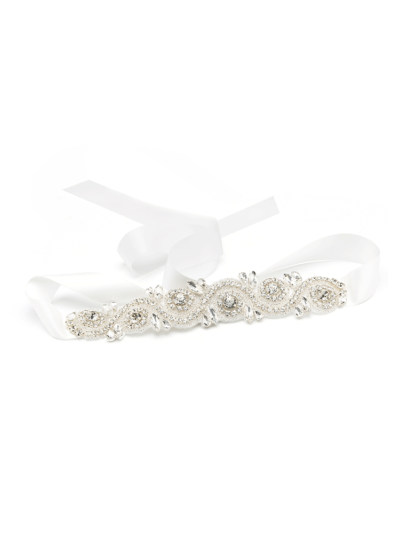 Our made to order elegant bridal hairwrap embellished with crystals. 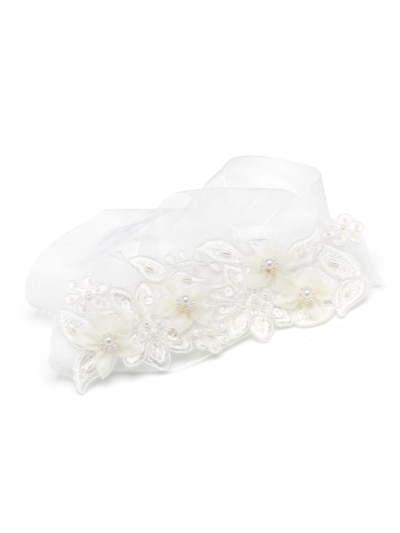 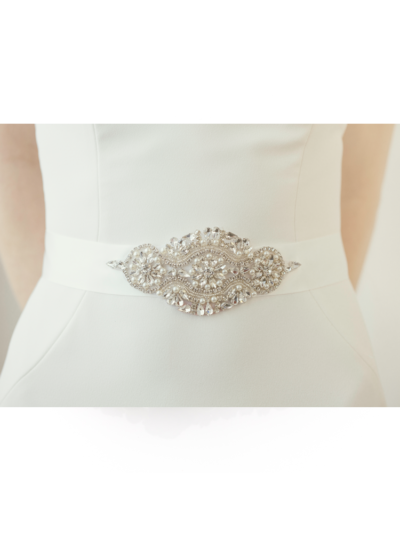 Hi bought the bree belt and hairwrap and could not have been happier…great quality and just what i was looking for.